It seems there's an unspoken rule in American rock: keep to safe subjects, like love and loss, and don't get too political. That's changing nowadays, with even a simple love song to the wrong person considered transgressive by some factions, and extreme politicians inspiring cries of "Basta!" But for the most part, as over the past half century, rock stars avoid anything topical. 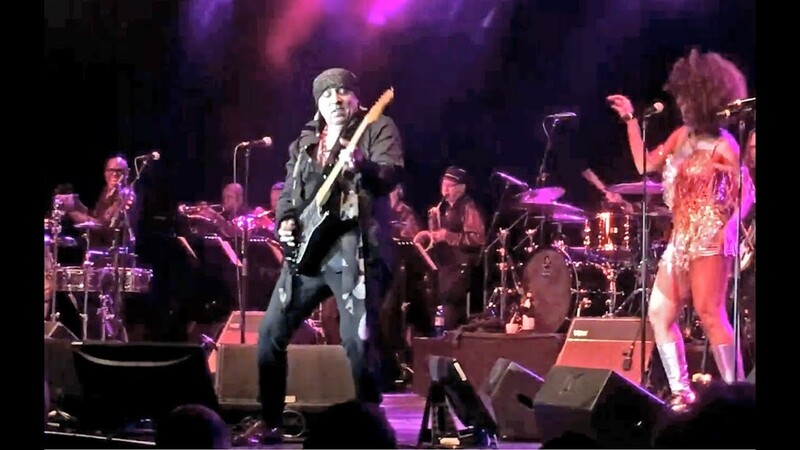 One artist to break that rule, back in the days of Apartheid, was Steven Van Zandt, whose 1985 single “Sun City” was both a song and watershed moment for politically engaged musicians. As a fund-raiser for Van Zandt's (and record producer Arthur Baker's) Artists United Against Apartheid, it was effective, and as a collaboration between nearly 50 performers of considerable stature, it was game-changing. Although one could detect a sensitivity to working class life in Van Zandt's earlier work, the explicitness of the politics in “Sun City” was something altogether new. 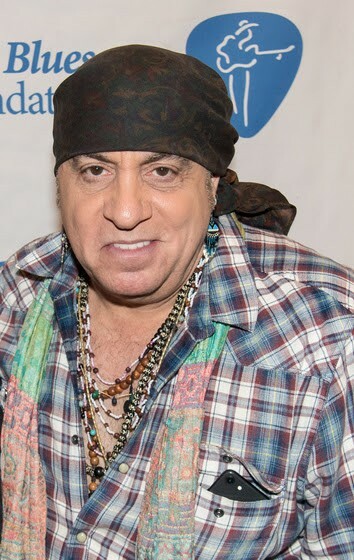 Van Zandt started as an early associate of Bruce Springsteen's, at first informally as a guest artist and arranger, then as a full-fledged member of the E Street Band, ultimately claiming co-producer credits on The River and Born in the U.S.A. Around that time, he also ventured out as a solo artist, and the Disciples of Soul were born. 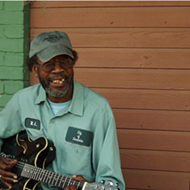 Whether or not his subsequent career featured other politically-engaged songs, his deep commitment to issues of social justice was plain. As he went on to pursue acting (The Sopranos), DJ'ing, and other interests, he and the Disciples of Soul took a long hiatus. Then in 2016, they reunited for a few select live shows, which in turn led to the recording of 2017's Soulfire. It carries on with the same huge rock and soul sound of his 1980s work, full of guitar bombast, blazing horns, and angelic background singers, with some classic ’70s funk a la Curtis Mayfield thrown in for good measure. And if none of the songs are quite the topical broadside that “Sun City” was, they all feed into his latest activist ambitions: all proceeds benefit Van Zandt's latest nonprofit, the Rock n Roll Forever Foundation. 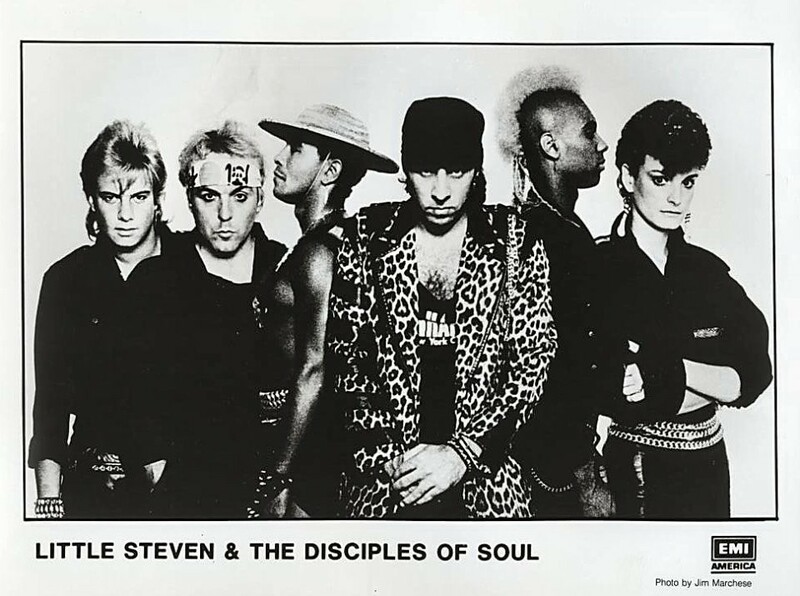 Accordingly, it's highly appropriate that current appearances of Little Steven and the Disciples of Soul are part of their Teacher Appreciation Tour. In some happy serendipity, their show tonight at Minglewood Hall falls on Teacher Appreciation Day, also called National Teachers Day. Given the many years of de-funded schools and the struggles of teachers to receive living wages, even as they must buy classroom supplies themselves, this worthy cause is on par with Van Zandt's earlier activist commitments. For those who love both soaring rock-and-roll and the teachers who hold our children's fate in their hands, what better way to show your appreciation than to take yourself, and perhaps your favorite teacher, to tonight's show? Before the concert’s sound-check, the Rock and Roll Forever Foundation will also host free TeachRock Professional Development Workshops, and educators who attend will receive a complimentary ticket to that evening’s show. 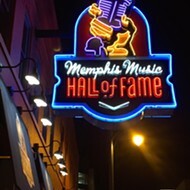 Educators in the Memphis area can contact Christine@RockAndRollForever.org for more information. 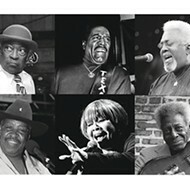 As it happens, the show also kicks off Blues Music Week, as The Halloran Centre for Performing Arts opens its doors Wednesday for the Blues Hall of Fame Induction Ceremony. 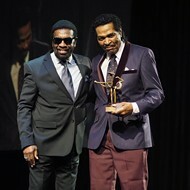 Then, on Thursday, May 10, he’ll emcee the Blues Music Awards at the Cook Convention Center, where he will be joined on stage by such presenters as Steve Miller, Joe Louis Walker, Janiva Magness, Tito Jackson, Candi Staton, and Tony Joe White.